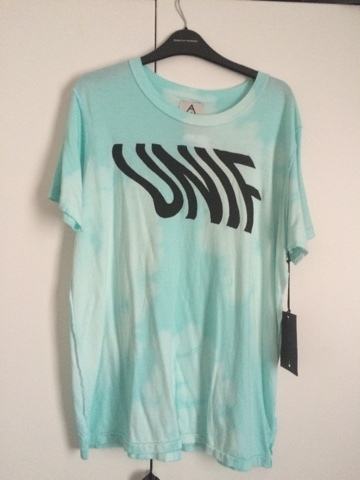 Gem's Up North : My bargain UNIF Tee! 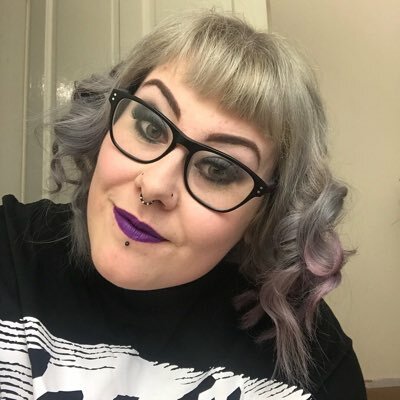 Summer sales are in full swing in most stores at the minute but a lot of them are coming towards the end so that means more money is being knocked off! Urban Outfitters are a very good example of this, in the Manchester store last week they had an extra 20% off all sale items. Some items already had 50% off too! The sale section of the store was a bit hectic however I don't mind having a good root for some bargains and it was around 5pm which is quite late on in the day for stores to still be tidy. The first sale table I approached was full of T-shirts, some reduced to just £5.00. On this same table I found a green tie dye tee which when I opened out was a UNIF tee, yes UNIF, one of my favourite brands. 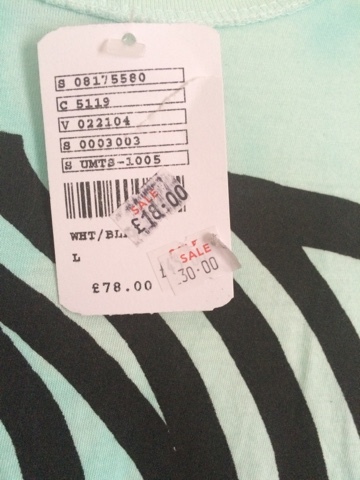 The swing tag had a £18.00 sale sticker but with another 20% off this price, the tee had been £76.00 full price. 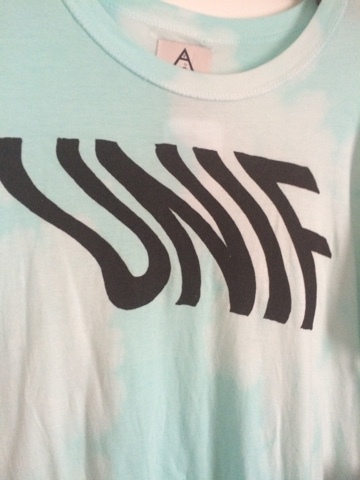 At the till the tee was just £14.40 which is such a bargain for any UNIF item. 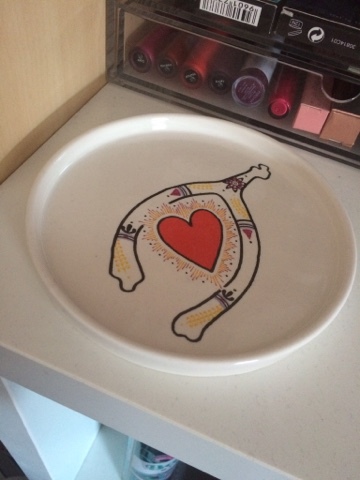 Whilst in store I also spotted a small trinket tray in the sale, I'd had my eye on these a few weeks ago and I'm now glad I never brought one as this went through the till at just £2.40. 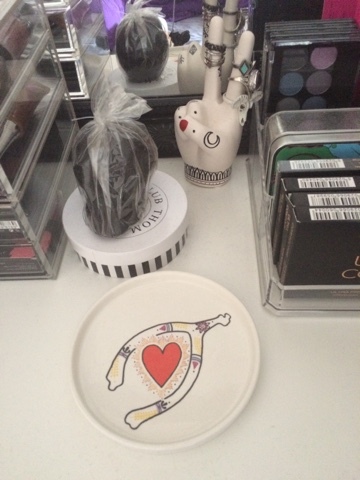 The print is a wishbone design which will fit in nicely with my tattoo ring holder hand also from Urban Outfitters (brought for £3.60 with student discount) I think it's looking great on my dresser.